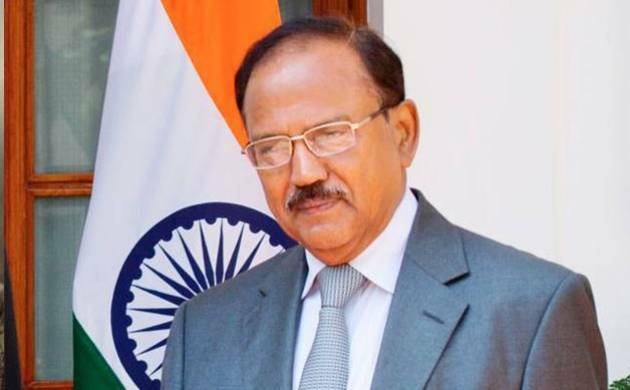 National Security Adviser Ajit Doval will be travelling to Beijing to attend a BRICS meeting on July 27 and 28, the External Affairs Ministry said on Monday. The visit comes amid deterioration in bilateral ties between the two neighbours due to the Dokalam standoff with Beijing ratcheting up its rhetoric against New Delhi on the dispute. “As far as visit of the National Security Adviser to China for the meeting of BRICS NSAs is concerned, I can confirm that he will be visiting. The visit will take place on Jul 27 and 28,” External Affairs Ministry spokesperson Gopal Baglay said. Asked whether Doval will have any bilateral meeting with any Chinese leader or the Special Representative for boundary talks on the sidelines of the meeting of NSAs from BRICS (Brazil, Russia, India, China and South Africa), Baglay did not give a direct reply. “We will keep you informed as and when there are developments,” he said. Chinese and Indian soldiers have been locked in a face-off in Dokalam area of the Sikkim sector for over a month after Indian troops stopped the Chinese army from building a road in the disputed area.